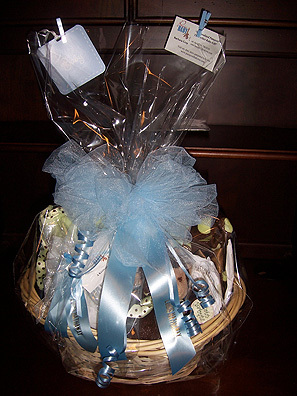 The Pampered Baby, Inc., located in Northwest Indiana a different and unusual gifts for any baby occasion, showers to newborn baby gifts, boys and girls alike EXTREMELY FAST SERVICE - Most orders ship the same day. STANDARD SHIPPING - Express service is also available. EXTREMELY FAST SERVICE - Most orders ship the same day. SECURE ONLINE ORDERING - Your personal privacy is protected. MONEY BACK GUARANTEE - We guarantee premium quality if not satisfied, you may return for a full money refund.